Living outside the community of Warm Springs? 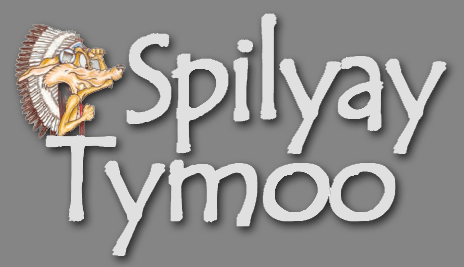 You can have the Spilyay Tymoo sent to your home bi-weekly by purchasing an annual subscription for $20.00. Subscription rates for local, state and federal institutions is $52 per year. Send a check or money order to Spilyay Tymoo, PO Box 489, Warm Springs, OR 97761 and include your name and full address.